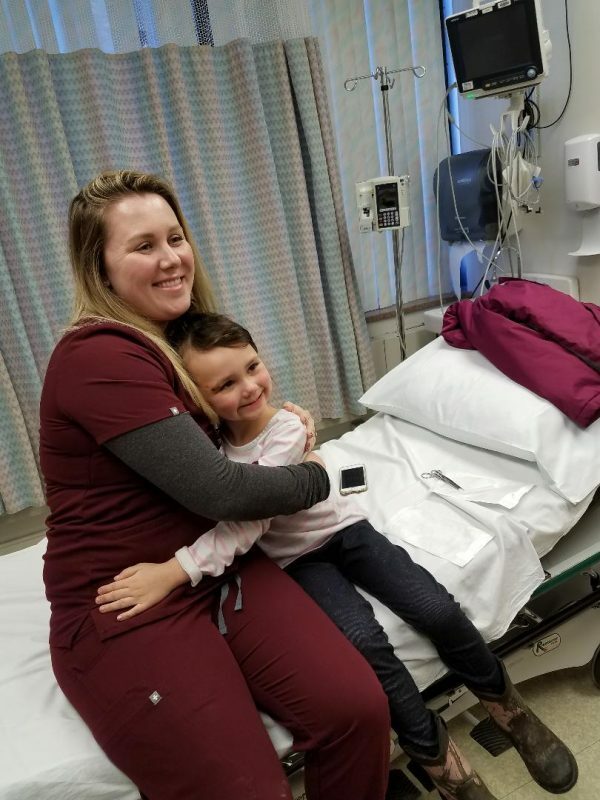 CLEARFIELD – When you need medical care in a jiffy, residents of the Clearfield area have two options, but which one is the best? 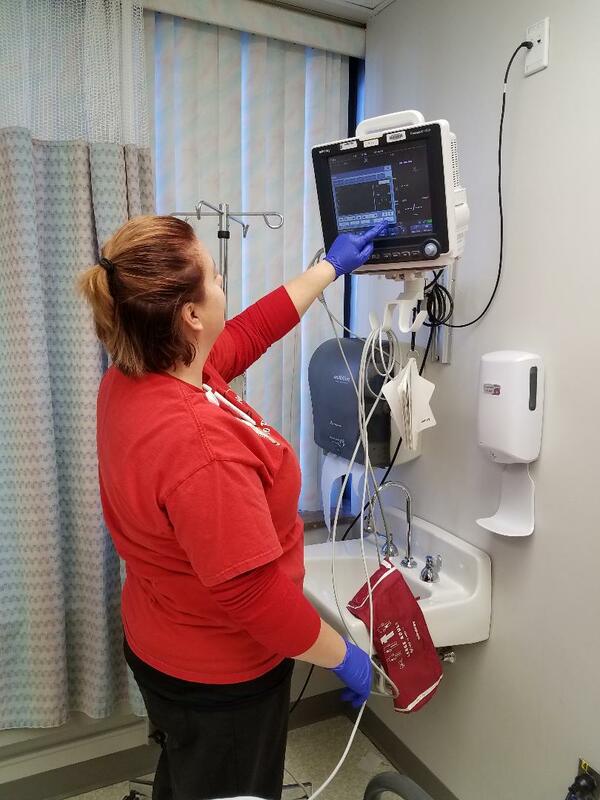 Liz Davis, director of the Emergency Department of Penn Highlands Clearfield, talked about the services the ED can provide, versus visiting an urgent care facility, such as the newly-opened QCare in Clearfield. Davis said the Emergency Department is open 24 hours a day, seven days a week, 365 days a year. She said the department takes all cases, regardless of the severity. Davis said if a patient needs additional care, the emergency department can make sure the patient is stable and then get a transport to a specialized treatment facility. Davis said the hospital can address all issues ranging from heart attack and stroke, labor and delivery, pulmonary distress, cuts, scrapes, burns and any other emergency situations. “We have a new pulmonologist that can address breathing issues, we follow national protocol for strokes and heart attacks, we can handle mental health and substance abuse cases and we can help find resources for mental health and substance abuse patients,” Davis said. She said the hospital recently received a grant to assist in mental health and substance abuse. “Even if your primary care physician is somewhere else, we can still treat you,” Davis said. However, some patients may have trouble determining when a trip to the ED is necessary versus a trip to a QCare facility. Patients experiencing a life-threatening condition, such as severe and sudden onset of chest pain or any symptoms associated with heart attack or strokes should call 911 or seek immediate medical attention at the nearest Emergency Department. However, QCare is a great option for non-life-threatening illnesses or injuries. These facilities specialize in quick care for basic medical issues that would typically require an appointment with a primary care provider. QCare accommodates walk-ins, which means appointments are never required. There is no need to call ahead. 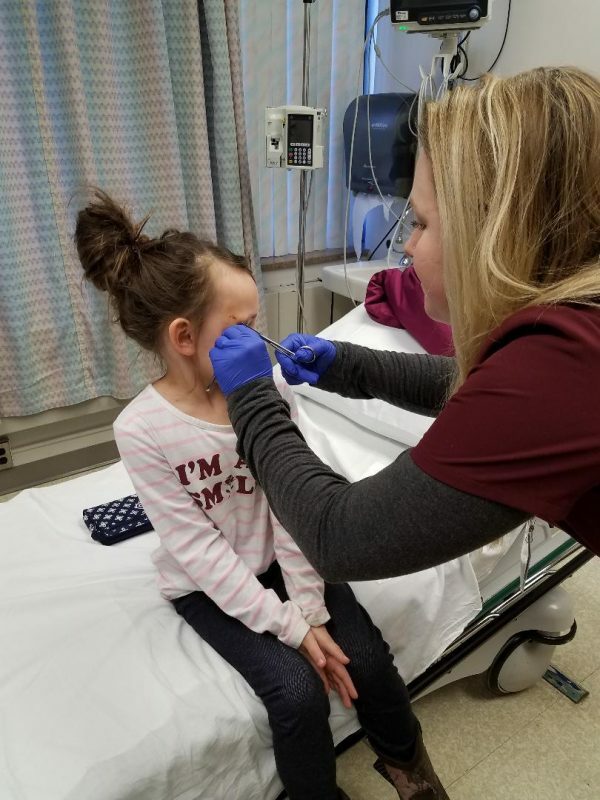 In addition, QCare facilities can treat these minor conditions outside of normal business hours, with most locations open until 8 p.m. Monday through Saturday and until 5 p.m. on Sunday. Physicals for sports or for the Department of Transportation can also be done at most QCare locations.